Leon van Speybroeck, widely recognized as the premier X-ray telescope mirror designer, died on December 25, 2002 in Newton, Massachusetts at the age of 67. 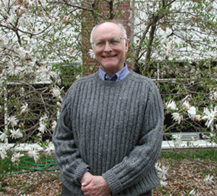 Van Speybroeck was the Telescope Scientist for NASA's Chandra X-ray Observatory and led the team that designed the mirrors for the observatory. Chandra's mirrors are the most precise mirrors ever made, smooth with tolerances of a few atoms. If the state of Colorado had the same relative smoothness as the surface of these mirrors, Pike's Peak would be less than an inch tall. Since its launch aboard the space shuttle Columbia in July of 1999, Chandra has made spectacular X-ray images of nearby and remote celestial objects including comets, exploding stars, jets of gas expelled from the vicinity of black holes, and powerful quasars more than 10 billion light years from Earth. The data from the observatory have led to new discoveries about the evolution of stars and galaxies, the nature of the black holes, dark matter, and the topography of the universe. Leon was one of the master mirror designers of our time," said Harvey Tananbaum, director of the Chandra X-ray Center at the Harvard-Smithsonian Center for Astrophysics in Cambridge, Mass. "His contributions were essential to the tremendous success of the Chandra mission. Leon was one of the best instrumentalists I ever knew and a dear colleague and friend," said Nobel Physics laureate Riccardo Giacconi of Associated Universities, Inc. in Washington, DC, who established and led the team that built the first X-ray telescopes. "Together with Giuseppe Vaiana he perfected the X-ray telescopes which were used for solar research in the late 60's and early 70's. He was directly responsible for the development of the Einstein and Chandra X-ray telescopes. Leon's contributions were essential to the achievement of Chandra angular X-ray resolution, the highest yet obtained in X-ray astronomy. Many of the outstanding scientific results from Chandra could not have been obtained without it. He brought to his work complete intellectual integrity and a search for excellence. We all feel his loss as a colleague and a friend. 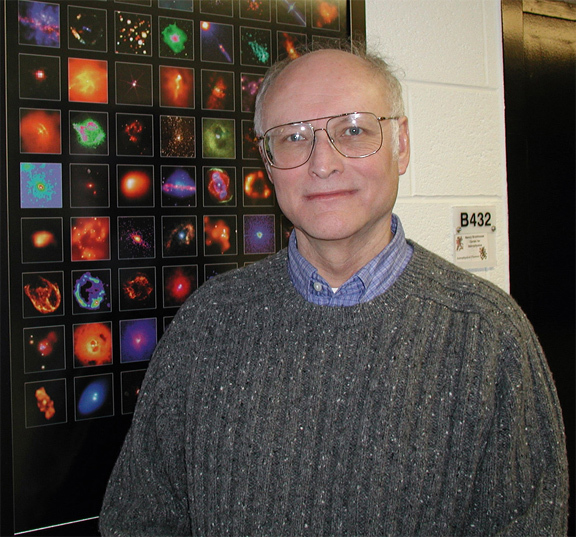 ;A giant of X-ray astronomy has passed from our midst," said Irwin Shapiro, director of the Center for Astrophysics, where van Speybroeck spent most of his career. "Leon was also a wonderful person, always modest, unfailingly helpful to anyone in need, and ever precise and accurate in his statements. Van Speybroeck, a native of Wichita, Kansas, received a Ph. D. in nuclear physics from the Massachusetts Institute of Technology in Cambridge. After graduating, he joined Giacconi's X-ray astronomy group at American Science & Engineering where he became involved in the design of the X-ray mirrors on Skylab. After moving to the Center for Astrophysics in 1973, he had primary responsibility for designing and developing the mirrors for the Einstein X-ray Observatory, the predecessor to Chandra. The construction of X-ray mirrors is extremely challenging because the high energies of the X-rays require ultra-smooth mirrors. Furthermore, X-rays reflect only at glancing angles, like skipping pebbles across a pond, so the mirrors must be shaped like cylinders rather than the familiar dish shape of mirrors on optical telescopes. The Chandra X-ray Observatory contains four co-aligned pairs of mirrors. These technical obstacles made many experts skeptical that an X-ray mirror with resolution comparable to the finest optical telescopes could be constructed, but van Speybroeck and colleagues proved them wrong. Chandra's X-ray mirrors resulted from more than two decades of collaboration between van Speybroeck and colleagues at the Center for Astrophysics, NASA's Marshall Space Flight Center, TRW, Inc., Hughes-Danbury (now BF Goodrich Aerospace), Optical Coating Laboratories, Inc. and Eastman-Kodak. In recognition of his contributions to X-ray optics, van Speybroeck was awarded the 2002 Bruno Rossi Prize of the High Energy Astrophysics Division of the American Astronomical Society. On learning of this honor, van Speybroeck commented, "Many, many other people made essential contributions to the Chandra program, and hopefully some of them will receive proper recognition. I am thoroughly enjoying my days in the Sun, but am quite humbled by the list of past recipients." Leon truly loved his family, his friends and colleagues, and his work." said Tananbaum. "We will miss him dearly and will think of him often as exciting new Chandra results appear. A Remembrance Service is planned by his friends and family for February 8, 2003. 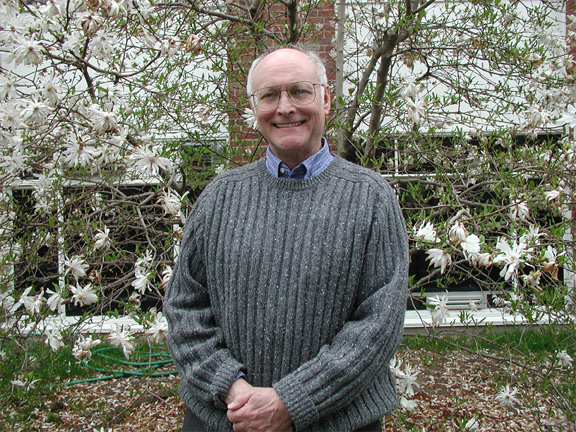 The family welcomes gifts made to MIT for the Leon P. van Speybroeck Memorial Fund managed by the Office of Memorial Gifts, E19-439, MIT, 77 Massachusetts Avenue, Cambridge, MA, 02139-4307.